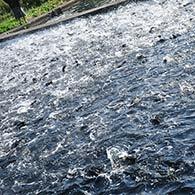 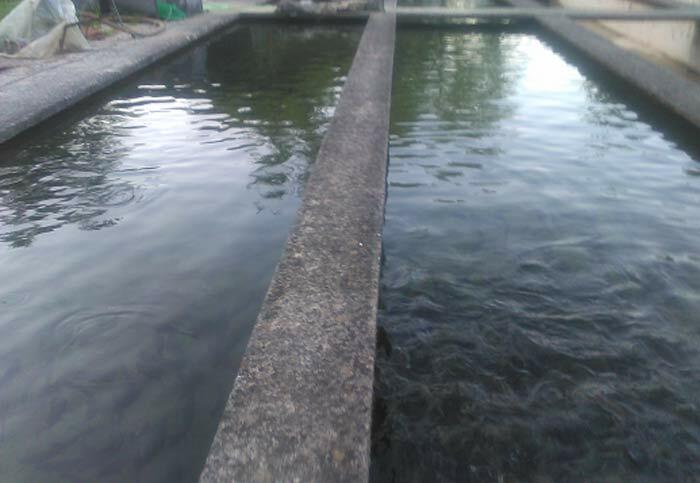 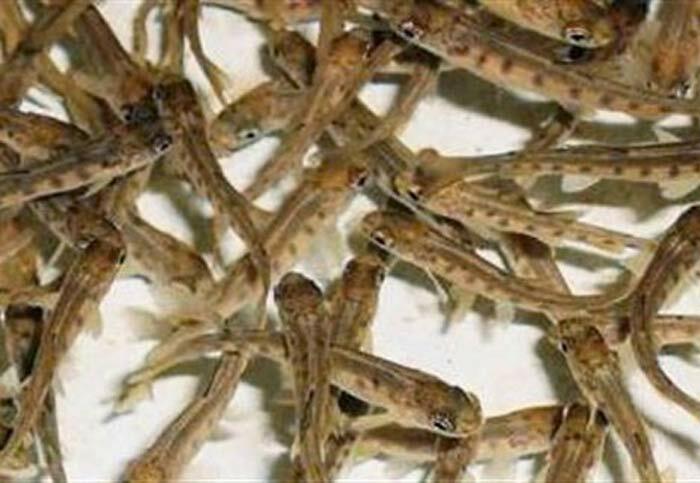 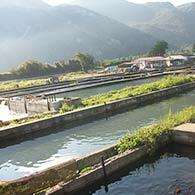 The trout larvae are reared in circular basins fiberglass or concrete to ensure continuous water flow and uniform distribution of the larvae. 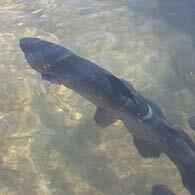 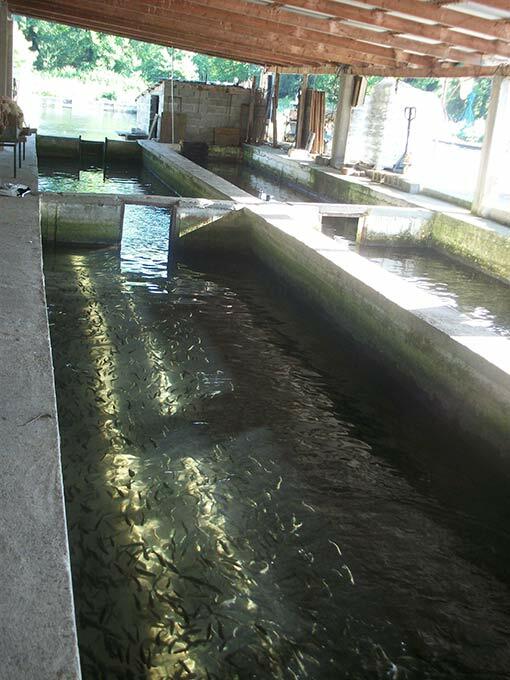 Young trout are then transferred to growth units in floating cages in lakes or, most commonly, in tanks along rivers. 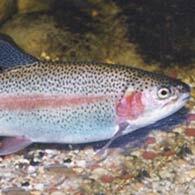 Up to 400 grams, can be provided with white or pink flesh, whole or filleted, fresh or smoked. 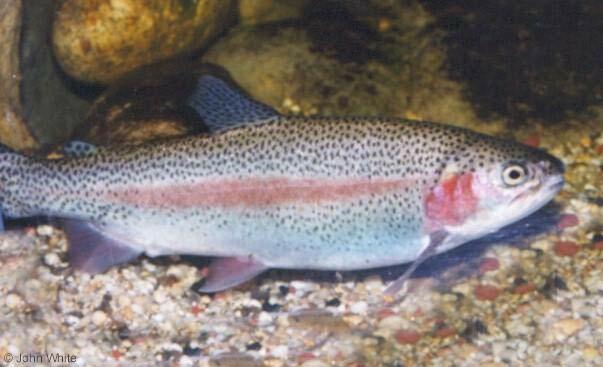 If it is bred for longer and has reached 1.5 kg, rainbow trout sold, like salmon, fresh (filleted or sliced) or smoked (sliced). 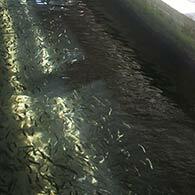 Our unit specializes in producing trout fry, with a significant share in the Greek market and foreign customers. 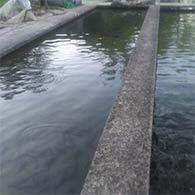 Every year in our facilities hatch million eggs from selected broodstock and offspring produced excellent quality. 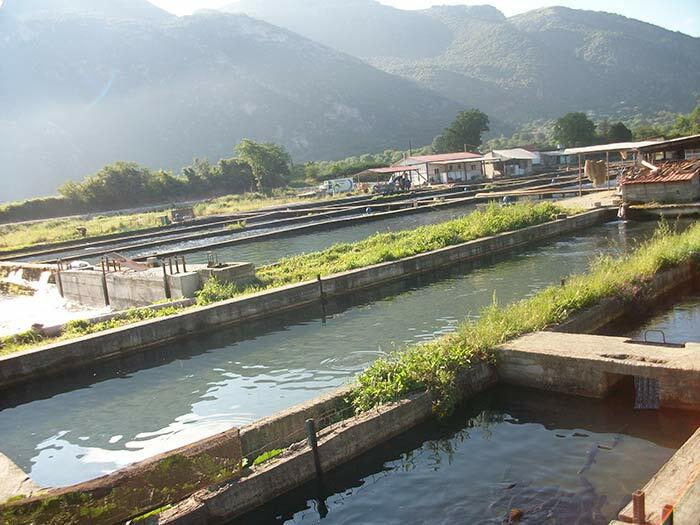 The entire production process is controlled and guided by experienced specialized scientists, in combination with our thirty years of experience, guarantee the quality of our production. 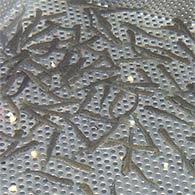 Also we can transfer and deliver live trout and fry in most of the country. 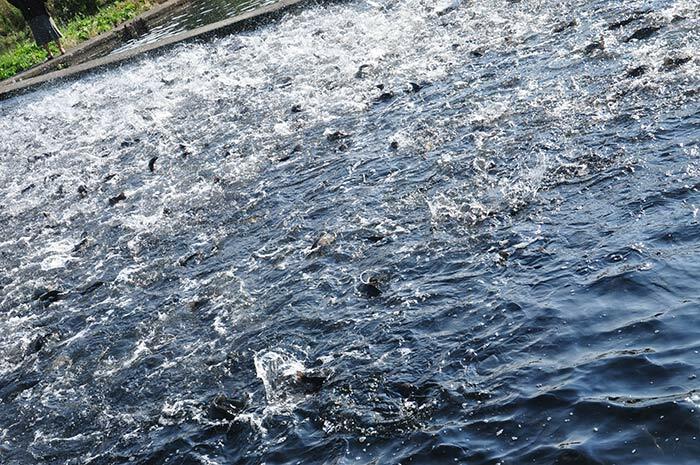 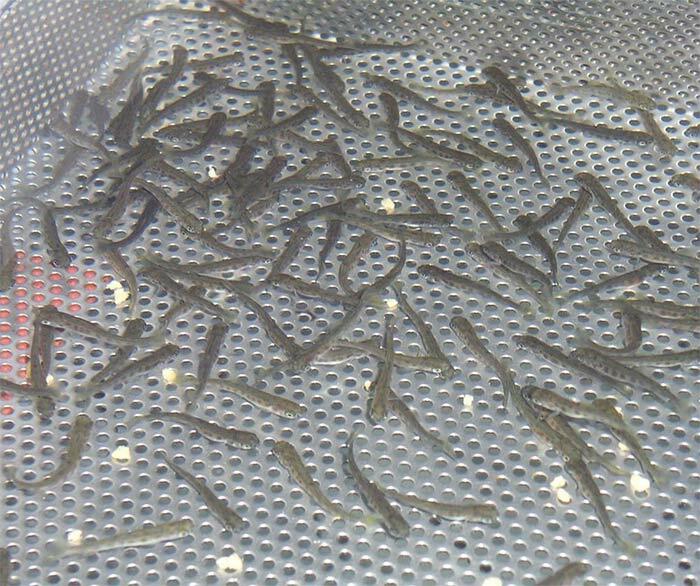 The hatching of trout "Rainbow" become a water temperature of 11 degrees the months of October to April. 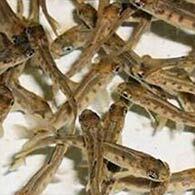 In this period we have for sale spawns 5-10 grams of the above kind. 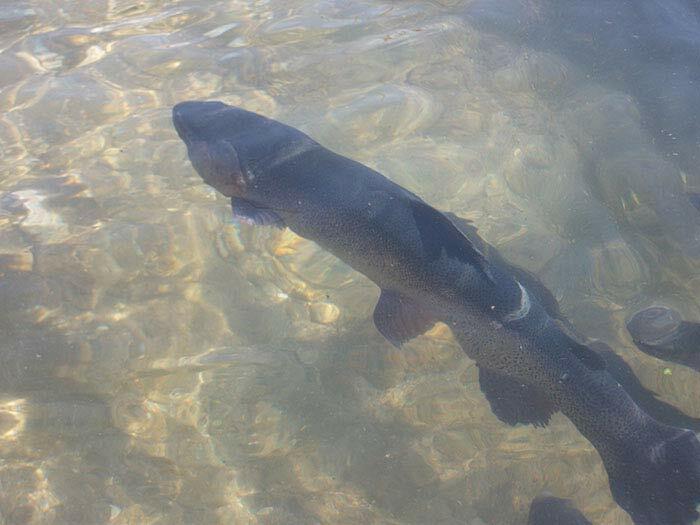 In the clear waters of Voidomatis River we breed trouts from birth to the final stage in EU certified facilities with respect to environmental restrictions.